You know those moments when you see something and just know that it's going to roll around - like a marble - in the recesses of your brain until you do something with it? Well, let's put it this way: if you shook me right now I'd rattle. So many moments today. Too many. Nah. Never too many. Just... Just... Oh gosh. This morning - during that lesson in which my class were using the padlet I wrote about yesterday - I was looking at the data for our school's year 6/7 students in a particular area. It didn't look good. In fact it was alarming, but as I looked I started to see the patterns. And hear the marbles. This afternoon, instead of a normal staff meeting after school, today we took a walk around the school - visiting all the different learning spaces. Each team spoke about how their design choices reflect their professional practice. Every space was unique and perfectly suited to the group of kids. Cue the sound of marbles dropping. Tonight I went to a parent teacher acquaintance night for my son's high school. Towards 'home time' the iPads came out to show off the learning of the first week of school. 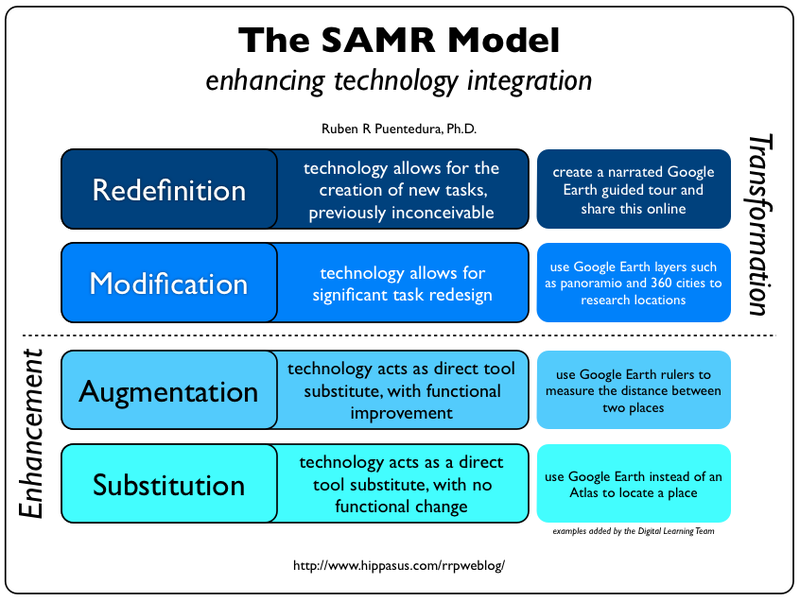 I'm not going to comment on where most of it would fall on the SAMR model of educational technology but they were based on middle school pedagogies. And I teach middle school. So the marbles just rolled on in. I need to interrupt myself for a moment here an make a distinction between those ugly cat eye marbles and the lovely white or black speckled eggs. Some moments - like seeing data that paints a picture of class wide poor understanding - drop cat eyes. Others - like seeing innovative learning space design - drop speckled eggs. Both are important. Both lead to change. You want more speckled eggs than cat eyes but you can win with either right? So, I've been making mind maps of learning space ideas; planning a programme to fill some gaps and waiting patiently for my son to finish his home learning before I pick his brain about his learning tasks. Anything to get these marbles to stop rattling before bed! Maybe you can bring in a speaker from the (alleged) New York Institute for the Investigation of Rolling Spheroids.